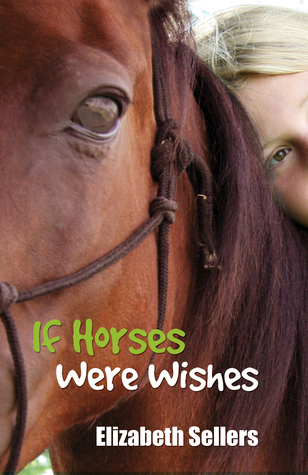 A giveaway for If Horses Were Wishes by Elizabeth Sellers has now been launched on the bookish social networking site Goodreads! The giveaway is open to the UK, USA, Canada, Australia and New Zealand. You must be member of the site Goodreads and you can register here. It is a fantastic website for book lovers where you can keep track of the books you read and share your views with other people. The giveaway closes on the 31st January 2012. Please read the Goodreads guidelines on the site before entering as well.